Accent a wall, columns, windows, the head table, cake table, etc. This will be on one side of a room with one single color of your choice. Full room (One Single Room) coverage accenting walls, windows & columns. 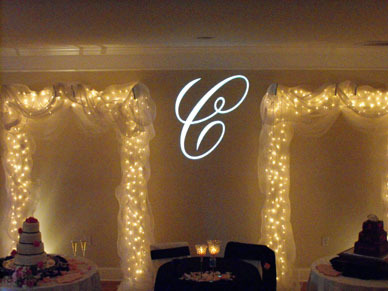 We can also light other venue features with the single color of your choice. Light The Room "PLUS" Package - $1250 with DJ or Photobooth reservation. 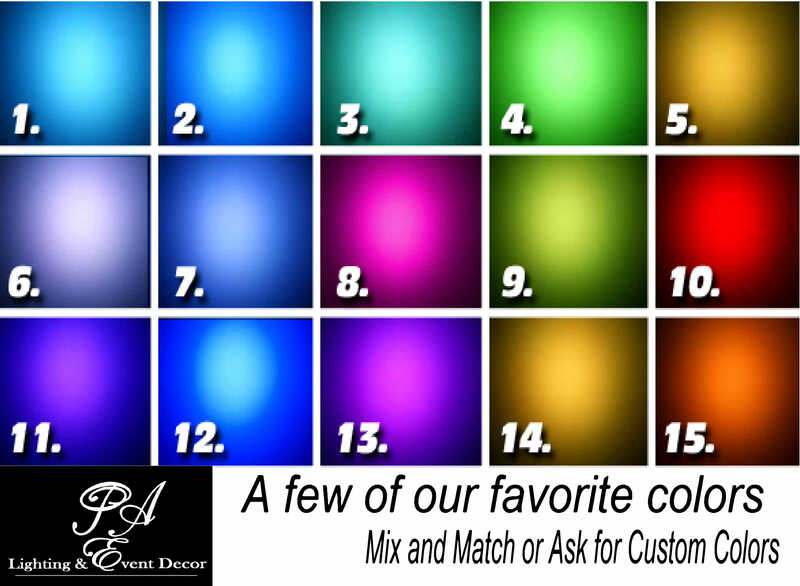 Our most popular option: You'll have full room coverage on accenting walls, windows, columns, tables and other venue features in a single or a rainbow of colors. Colors can slowly fade from one to another during social hour and dinner and then can pulsate or blink to the music once the dance floor opens. 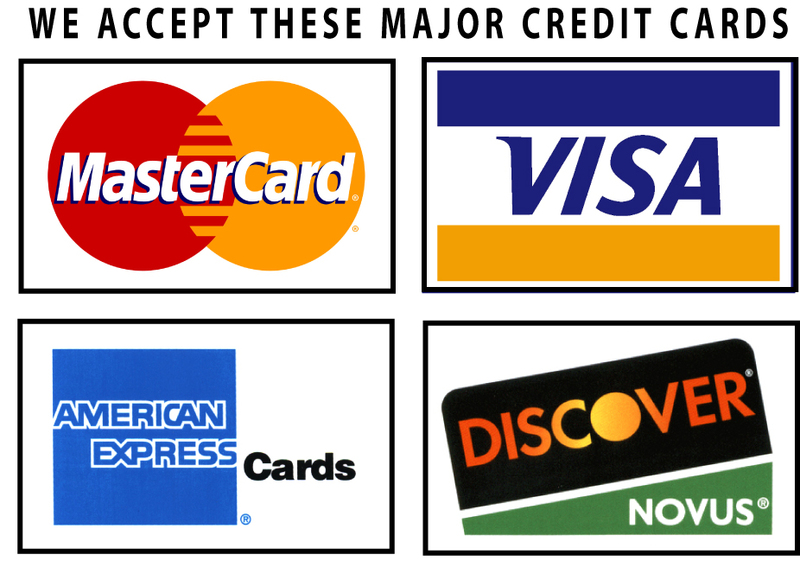 Please Tell us what you'd like and we'll try to make it happen!